A study conducted by J.D. Power and Associates found that a lot of people in the US are stumped by their airline loyalty program and also that most people tend to save their points for larger rewards than using them on smaller ones. The J.D. 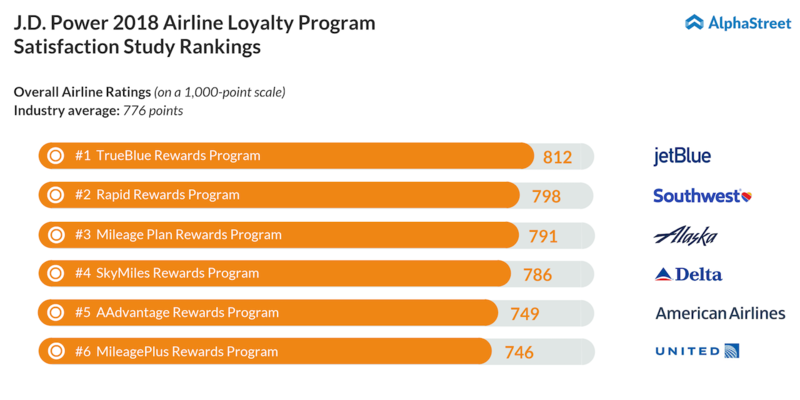 Power 2018 Airline Loyalty Program Satisfaction Study looked at reward programs from the top six airlines in the US. 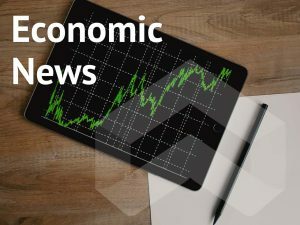 The study, which was conducted in May and June, focused on passenger satisfaction in four areas and the ratings were given on a 1,000-point scale. The focus areas were earning and redemption of rewards, program benefits, account management and member communication. The findings are based on 3,025 responses from loyalty program members. Out of the six programs included in the study, five saw improvements in terms of points compared to 2017. JetBlue Airways’ (JBLU) TrueBlue program made it to the top position for the second year in a row. Southwest Airlines (LUV) and Alaska Air Group (ALK) secured second and third places, respectively. But Alaska was the only one in the group whose ranking declined from last year. The J.D. Power survey revealed that while 55% of frequent flyers understood the process of rewards redemption, the remainder of the group found the structure of their loyalty programs confusing. Many airlines offer gift cards as a reward for the accumulation of miles or points and most of them award these points based on the price of the ticket and not the distance of travel. The study also showed that more than 70% of loyalty program members in the US choose to save their miles or points so that they can exchange them for bigger rewards rather than redeeming them fast for smaller ones. The airline carriers have a lot of work to do when it comes to making their loyalty programs more comprehensible to members.